Red Rag British Art Gallery opening Times. Red Rag is one of the leading names in contemporary British art galleries . The gallery has a worldwide reputation for contemporary art from leading present day British artists. Red Rag has a great selection of contemporary art from British and Irish artists. The gallery is open everyday for the sale of fine original British contemporary art, paintings and sculpture and Limited Edition Prints. 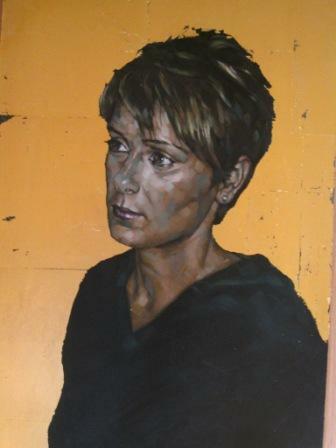 The focus at Red Rag Art Gallery is on contemporary art from living British Artists. We represent artists of International standing such David Cobley, Charles Hardaker and Andrew Macara. We also promote contemporary art from emerging young British artists such as Mark Preston. All our contemporary paintings and sculptures are sourced from the studio of each artist. And buying British Art from Red Rag is really easy. We regularly sell and ship the best of today's contemporary British Art worldwide.